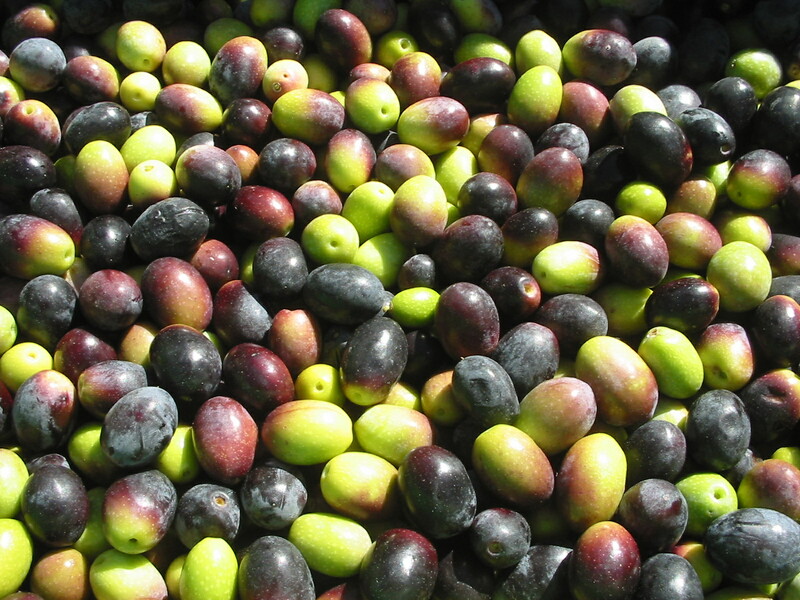 Adulteration of high quality olive oil with other species&#8217; oils is an important concern for the oil sector and consumers. Current chemical methods are insufficient for detecting such adulteration. In this project DNA markers that are specific for olive and other oil species including sunflower, canola, cotton, corn, soybean and sesame will be developed. These markers will be used to detect adulteration. This project is supported by Özaltın Tarım İşl. San. Ve Tic. A.Ş. and the Turkish Ministry of Science, Industry and Technology (SANTEZ PROGRAM).